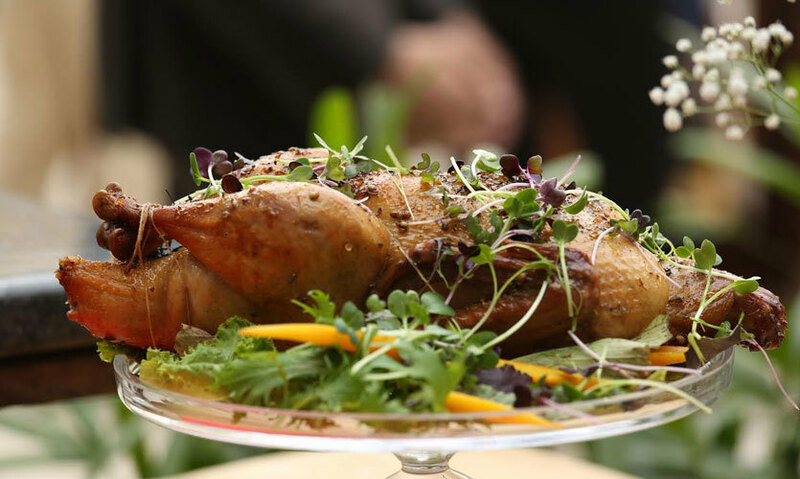 Antipasti, Live Grill & Yummy Cocktails: Qla's Got A Special Winter Sunday Brunch Menu! Sunday brunches are now becoming the in-thing and we’ve got another one for you! Qla has curated a special winter menu, and we’re itching to go try it out. What’s Cooking | The in-house chef has prepared a menu using the best of the best ingredients and the tables are all laid out for the buffet. The elaborate brunch offers an exhaustive selection of antipasti, pizzas, live grill, hot entrees, cocktails and desserts from their in-house bakery and patisserie! YUM! The tables are set out in the lawn with wooden furniture which complements the winter sun even more! There’s a bunch of summer cocktails on the menu too, to accompany your meals with. So head on over and enjoy a delicious meal under the warming sun and have yourself a perfect Sunday!